I joined the Crocs #SplashofColors Sweepstakes for a chance to win! This is a Sponsored post written by me on behalf of Crocs for SocialSpark. All opinions are 100% mine. I love to join giveaways and sweepstakes thinking I might have the chance to win during the draw. I always give myself good vibes and hope before the drawings. Since we don’t know, if it’s our time to win, we will win a prize. I joined the Crocs Instagram Sweepstakes by Crocs, hoping to have fun with those vibrant photos and a chance to win for a “Splash of Color” prize package which includes a shopping spree by Crocs worth $3000. 00. That’s a lot and if ever I will win? There will many happy family members who can benefit that prize. Thinking about it, just gives me a chill. 1. You should take 3 photos using your Instagram application; upload them into your account with the hashtag of #Splashofcolor. 2. Then connect your Instagram account through the sweepstakes page in order to submit your 3 photos for a chance to win! As simple as 1 and 2 then you are entered! Don’t forget that you can only join 3 photos per day. You can come back each day using different photos too. And make sure you have vibrant colors for it is Splashes of Colors sweepstakes. Make it as colorful as possible and make it more eye catching too. This was taken last night during me and hubby’s bonfire. It was a good Sunday night. My son’s new awesome designed T-shirt. 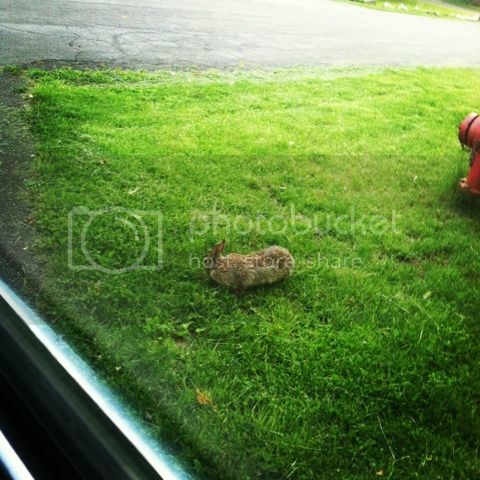 Lastly, this cute wild rabbit is eating a fresh cut grass in front of our yard. Now! It is your turn to join the Sweepstakes, who knows you might win the awesome prizes. Love the bunny in your yard pic!! I love the fire! There is something about fire that is just so soothing to me. Good Luck! 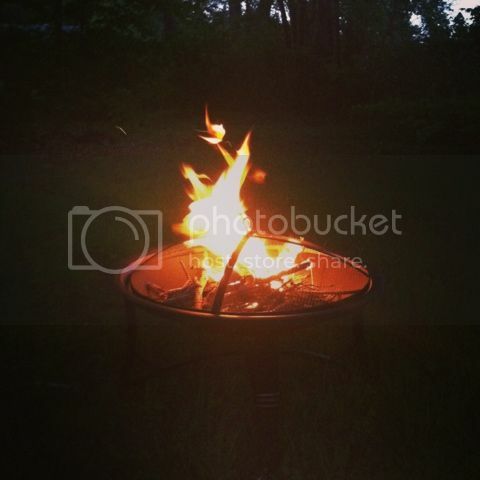 Love those pictures, would love a fire pit but my husband said no. Cute bunny! Our neighbors have a portion of their yard for a couple bunnies. A 3k shopping spree sounds awesome! Great pics. Boy, your grass sure is green! I super liked their grand prize winner! I liked crocs. 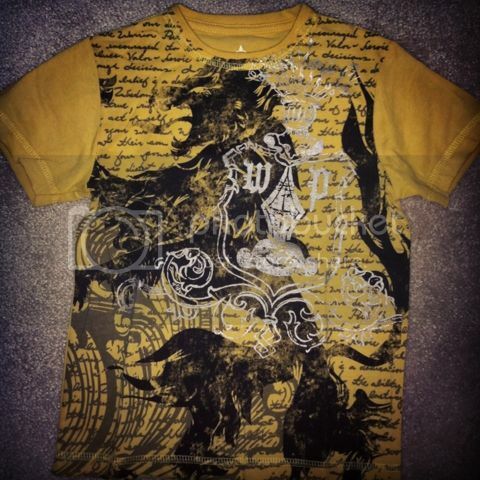 cool shirt!! awww a bunny love the bright green grass too! I entered for three days. Too bad it ended too soon. I love this type of giveaways. Good luck to all of us. I got an Instagram account because of this contest lol. cool entries you have there. i love crocs footwear. they are on the pricey side but they are of good quality. Great pictures and the crocs are awesome as well as that shirt! What great photos, I would say you have a great chance of winning with those! I think the fire photo is the winner. Photos are all very good--I think you have a chance at winning!! Great photos!! Good luck to you! I wonder who won the contest? I really wanted to join this contest but too bad, it's done. Any winner yet? Great photos and the bunny is very cute. I'm wondering too who won this contest. cute bunny! we had a similar one who comes and visit our front yard too.